Being the second largest country in the world, Canada hosts a variety of Chinatowns. The most representative ones are in Vancouver, Toronto, Montreal and in Calgary. Without any doubt for authentic Chinese Cuisine the only place to go in Canada is a Chinatown, where you can experience their culture as well. Also there is no complete trip to a Chinatown without trying their authentic food. A diversity of outdoor fairs, festivals and exhibitions contribute to the Chinatowns pleasant atmosphere. So have a look at our most representative Chinatowns in Canada and experience the Chinatown’s Parades and Festivals. 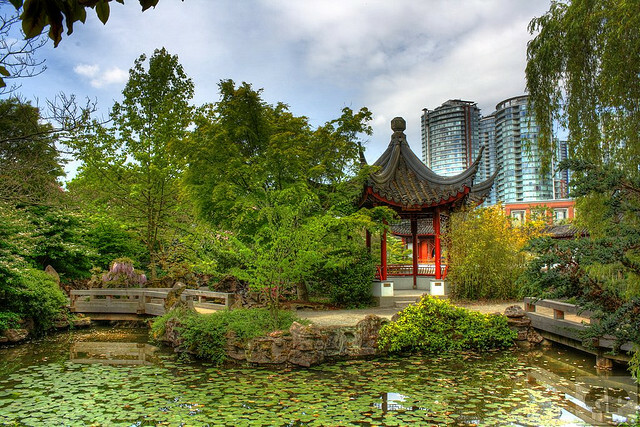 If you are looking for the most representative Chinatown in Canada, you should visit the city of Vancouver. 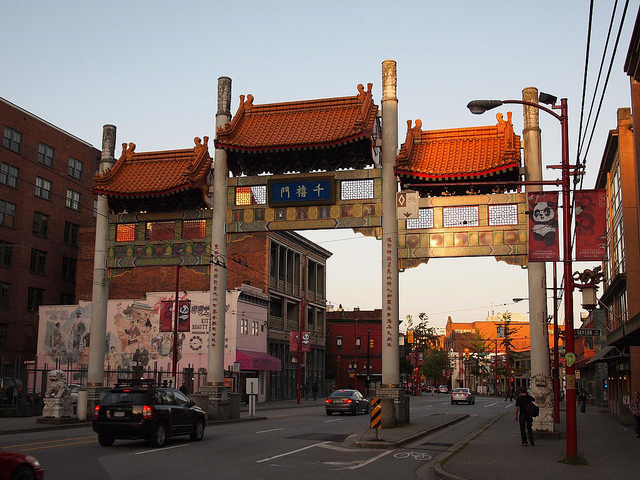 Vancouver has its oldest Chinatown which dates back to the 19th century. 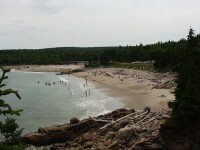 Being the main point of Chinese and Canadian culture and literature it is also home for Hollywood movies as well. The succession of Chinese galleries, markets, restaurants and shops are the basic elements of the area. The main attraction of the Chinatown is the Dr. Sun Yat Sen Classical Chinese Garden and park decorated in Ming era-style. By the Chinatown festival hold every year, visitors will be involved into such activities like the open market, the historic walking tours and multicultural stage performances and also some photo exhibitions. 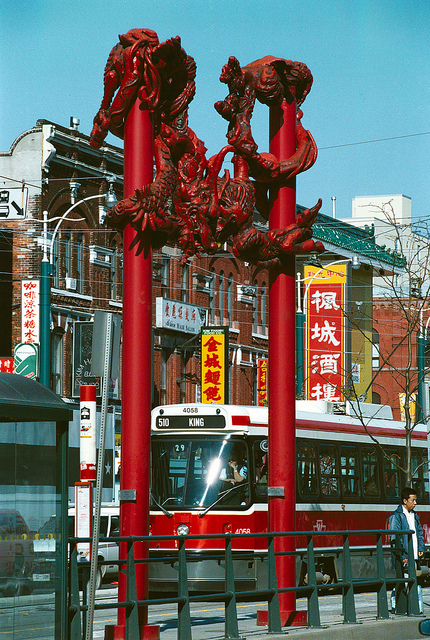 Toronto’s Chinatown is among the largest ones in Canada. Established by the huge proportion of Asian population Chinese, Vietnamese and Thai cuisines, cultures, shops and restaurants reflects a diverse set of Asian traditions. It is situated on the Dundas street West and Spadina Avenue. Nowadays it is known as the major Chinese Canadian community in Toronto. There are two Chinese malls included in the area: Dragon City and Chinatown Centre. The sidewalks are crammed with charming Asian food stalls and hundreds of visitors are looking to shop and dine in the Chinese mall venues. The Montreal’s Chinatown is the home of the Montreal’s East Asia community centers situated on the De la Gauchetière Street. The Chinatown was established by the Chinese settled in the area while they worked for the railways and they by the time managed to set up communities. The succession of restaurants, markets welcomes visitors who would like to browse among the food specialities and the exhibition of souvenirs. The pedestrian walkways arouse visitor’s interests of the outdoor fair. 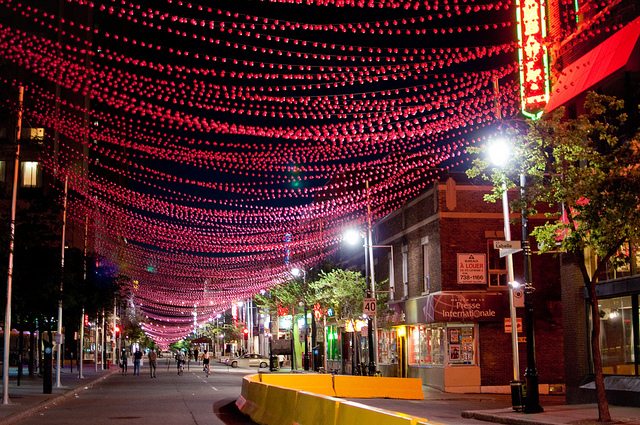 Montreal’s Chinatown is known as a vibrant nightspot, during the summer months the restaurants are so busy that it is hard to get a seat without any reservation. The Chinatown also takes part into organization, editing Chinese newspapers and also it houses a Chinese school as well. 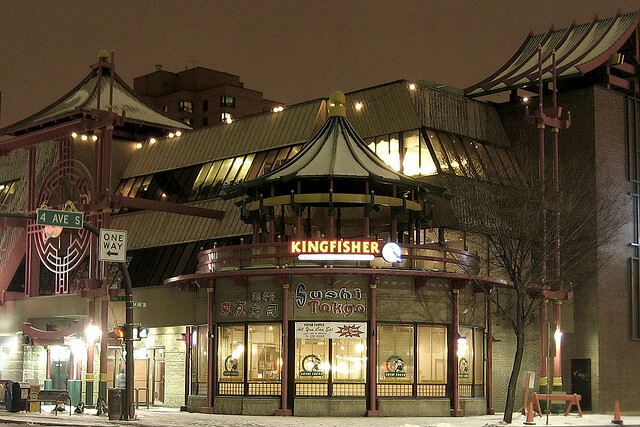 The high proportion of Asian descent living in the city contributed to Canada’s fourth largest Chinatown located in Calgary. 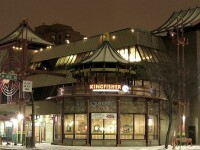 The Chinatown is located at the North-East part of the Calgary city. 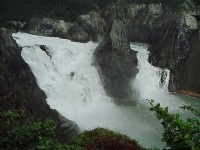 The area’s biggest attraction is the Chinese Cultural Center, which is the largest one in Canada. Its main feature can be found in its domed ceiling decorated after the Temple of Heaven in Beijing. The Dragon City Mall hosts Chinese shops and restaurant however there are also many different places across Calgary where you can pick up some Chinese food, but the Chinatown is the only place where you can be involved into the authentic Chinese culture and Cuisine. There is a Chinatown festival hold every year featuring their culture, cuisine and their traditions.